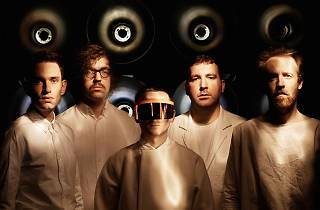 Hailing from the UK, this eclectic septet is embarking on a global tour performing tracks from their latest album release Why Make Sense? and making a pit stop at LA’s Greek Theatre. 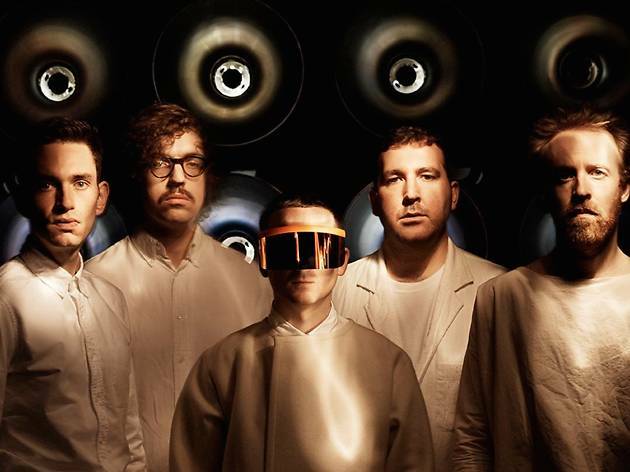 Scores of synth pop and alternative dance fans are set to fill the stadium as Hot Chip jams out to hits like “Huarache Lights.” Rumor has it, they’ll also be covering Bruce Springsteen’s iconic “Dancing in the Dark,” so be sure to snag a ticket for the August 11 show.